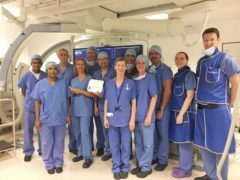 UK doctors have become the first in the world to implant a new pacemaker which can be monitored by the patient’s smartphone using Bluetooth technology. 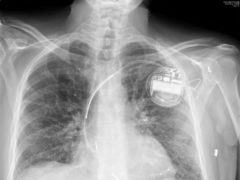 Could organic batteries provide better comfort for patients with pacemakers? 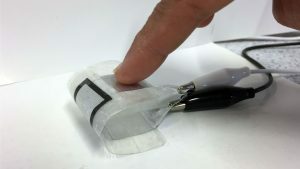 A new kind of flexible “organic battery” could provide a more comfortable alternative to people fitted with pacemakers, say researchers.